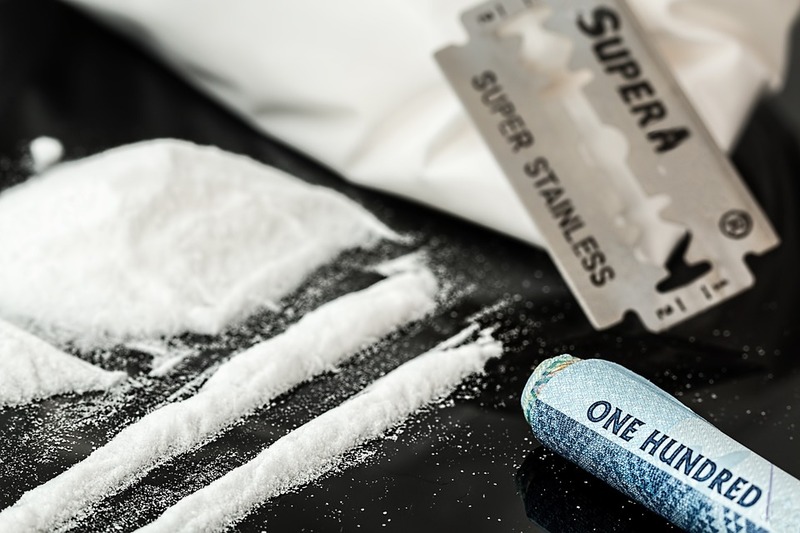 Washington D.C. [USA], Mar 7 (ANI): Menstrual cycle may influence cocaine craving risk in women, a recent study suggests. Washington D.C. [USA], Feb 10 (ANI): While it is known that women's hormonal cycles may make them more prone to drug addiction, a recent study suggests that it also makes them more prone to relapse. Washington DC, [USA] Nov 04 (ANI): Do you ever just want to break your phone into pieces when the WiFi doesn't work? It turns out when digital technology stops working, people who are addicted to the internet or have a fear of missing out (FOMO), tend to react in a more extreme manner. 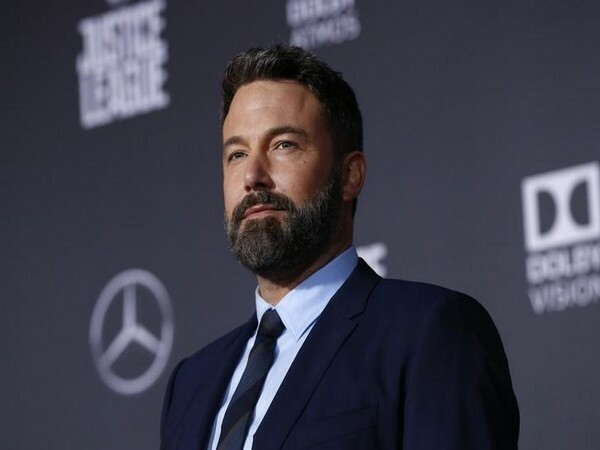 New Delhi [India] Oct 5(ANI): For the first time, since his admission into the rehabilitation centre, actor Ben Affleck has broken his silence, saying battling addiction is a "lifelong and difficult struggle." Washington DC, [USA] Sep 10 (ANI): Seems like Hollywood actor Ben Affleck is currently focusing on self-improvement. Washington DC, [USA] Sep 06 (ANI): For the first time, since his admission into the rehabilitation centre, actor Ben Affleck took a workout break. Washington DC, [USA] Aug 23 (ANI): In order to treat his alcohol addiction, Hollywood star Ben Affleck is heading to rehabilitation for the third time. 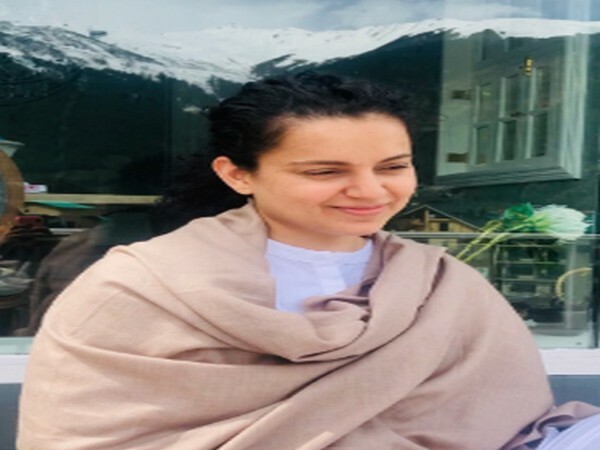 New Delhi [India] Aug 16(ANI): Use of social media across the globe has grown by leaps and bounds in preceding years. Almost a quarter of the world's population is now on Facebook, Whatsapp, Instagram and Twitter. Washington D.C. [USA] Aug 9(ANI): Exercising can help individuals, addicted to cocaine, who often have altered neural, behavioral and physiological responses to stress.